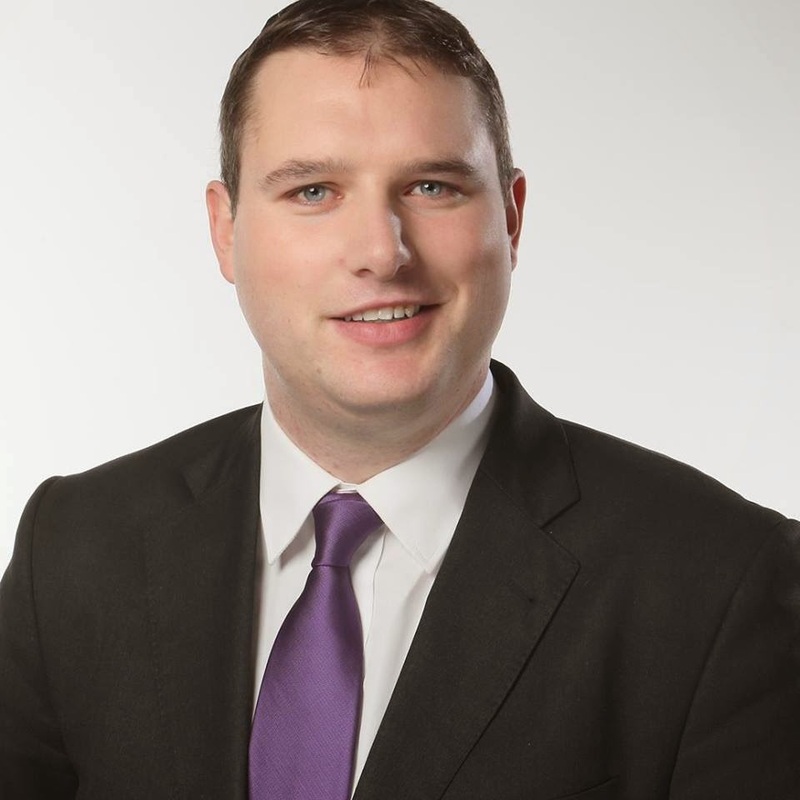 Labour Party Cllr Dermot Looney has slammed comments at yesterday's Council meeting by a Fianna Fáil Councillor who supports the closure of Tallaght Children’s Hospital. Looney’s reaction comes in the wake of the monthly meeting of South Dublin County Council in which Fianna Fáil Councillor Eamonn Walsh voted and spoke against a motion calling for the children’s hospital to be saved. The motion, proposed by Labour Mayor Eamonn Maloney, asked Councillors to oppose the closure of Tallaght Children’s Hospital and the planned Government policy to relocate it to the Mater in the North Inner City. "Labour wants the Children's Hospital to stay in Tallaght. We want to properly resource this modern facility which is easily accessible to hundreds of thousands of people. My colleagues Pat Rabbitte TD and Cllr Eamonn Maloney are standing on this ticket in the general election, whenever it comes - local voters should now be clear on where Fianna Fáil stands."